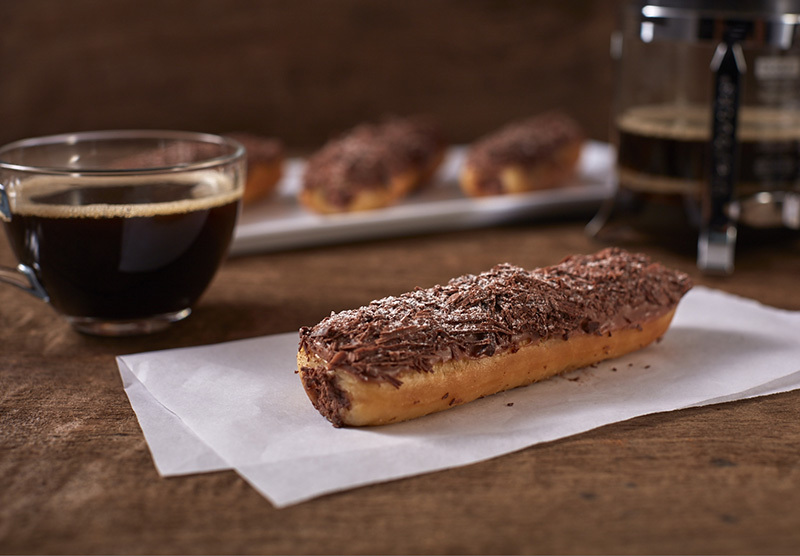 On February 20, Starbucks is launching a new set of favorites to all Starbucks Lovers out there. 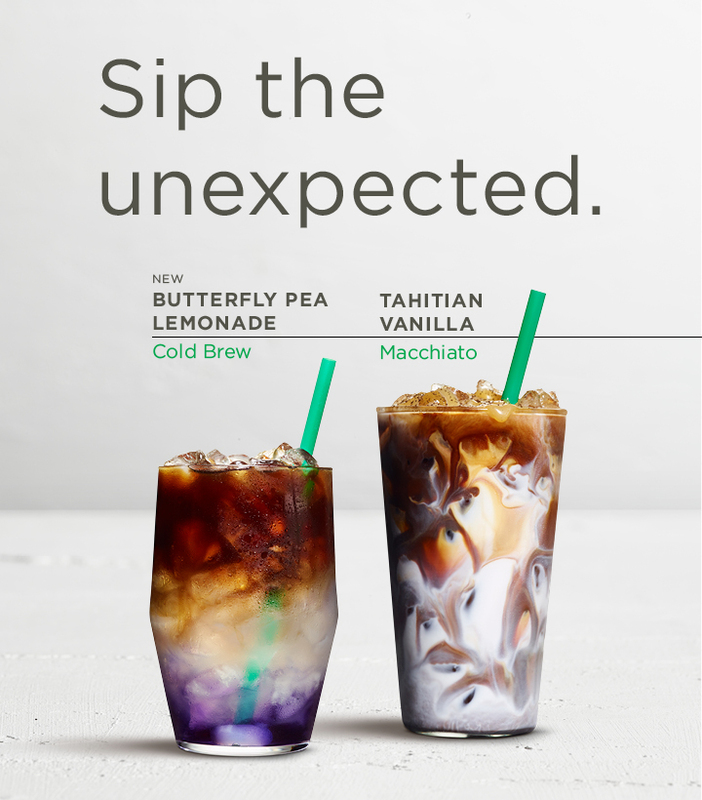 Tagged as "Sip the unexpected", a new Butterfly Pea Lemonade Cold Brew and returning fave, Tahitian Vanilla Macchiato will satisfy your Coffee cravings this season. What's exciting about these beverages? 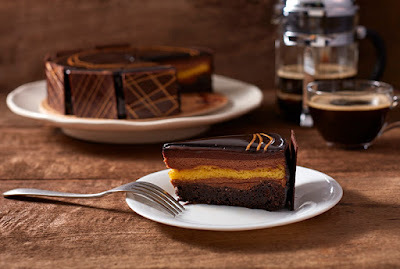 They are beautifully layered coffee beverages featuring unique fusions of Signature Espresso and surprising ingredients perfectly done for your Instagram feeds. (wink) Don't forget to head to your Starbucks Branch and let's together cherish the wonderful moments of the season with these artistic creations handcrafted by Starbucks baristas. The newest Butterfly Pea Lemonade Cold Brew beverage is a refreshing thirst-quencher that will bring you an eye-catching surprise! The espresso beverage combines butterfly pea flower tea, a popular ingredient in Southeast Asian cuisine renowned for its natural blue hue and mesmerizing color changing properties, with tangy lemonade and the deep notes of Starbucks Cold Brew. Meanwhile, the fan-favorite Tahitian Vanilla Macchiato is also returning for a limited time. This favorite beverage is coffee-forward, combining Tahitian Vanilla syrup and velvety steamed milk, topped with Starbucks Signature Espresso, vanilla bean specks and drizzle of vanilla syrup. A mesmerizing hue of blue Butterfly Pea flower tea layered with refreshing lemonade and topped with deliciously smooth Starbucks Cold Brew coffee. 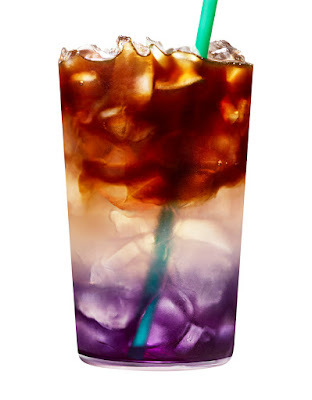 Starbucks®, Butterfly Pea Lemonade Cold Brew features butterfly pea flower tea – a trending ingredient in Southeast Asia, which is distinct from its natural blue shade and color-changing properties. It reacts with the lemonade to create captivating swirls. A customer favorite returns this season! 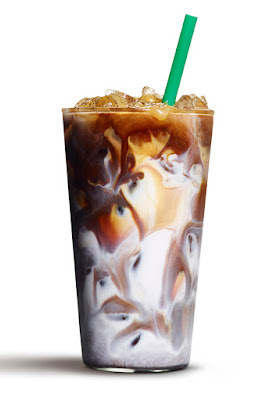 Starbucks® Tahitian Vanilla macchiato infuses velvety steamed milk with aromatic, caramelly Tahitian vanilla syrup, topped with Starbucks Signature Espresso and finished with vanilla bean specks and vanilla drizzle in a classic double crosshatch pattern. After travelling to Latin America from Germany, Horst Spitzke discovered a passion that would redefine his life. As he settled into the lush rainforests of Coban in Guatemala, he began experimenting with planting different crops, eventually finding his calling through coffee. At his Flor del Rosario farm today, his love of coffee is matched only by his love for his workers, whom he views as family – in turn, they affectionately call him as “Papi”. Horst is proud of everything they’ve achieved together and feels he wouldn’t be able to run the farm without them. The enthusiasm and compassion that go into every bean reflect the personal journey that makes this cup special. The maracaturra varietal is known as a hybrid varietal. It is thought to have appeared in the 1800’s from a naturally occurring cross pollination between maragogype, giant coffee beans and caturra, one of the original arabicas planted throughout Central America. The family-run Buenos Aires Estate has been producing this coffee variety for over 30 years and been quite successful. The maracaturra variety is quite delicate and susceptible to any variant weather changes. The family-run estate owned by Luis Emilio Valladarez has over 215 hectares of land devoted to maracaturra and several other varieties of coffee. The family of coffee farmers is known for experimentation using different processing methods and different bean varieties to increase and enhance the cup attributes of their coffees. The exact same finest coffees that make up our Starbucks® Spring Season Blend now in a perfect, elegantly designed single use filter. 1. Gently separate filter at the top from center. 2. Push both sides inward and place filter on cup. 3. Start with approximately 140ml (4.7oz) of hot water. Pour in a sufficient amount to cover the ground coffee. Wait 30 seconds and slowly add remaining water to brim of filter. Starbucks VIA® Spring Season Blend uses the same four amazing components found in the whole bean coffee, 100% natural roasted Arabica beans to make an unforgettable blend of instant and microground coffee. Try making Starbucks VIA® Spring Season Blend with hot or cold milk for a creamy, rich coffee drink. 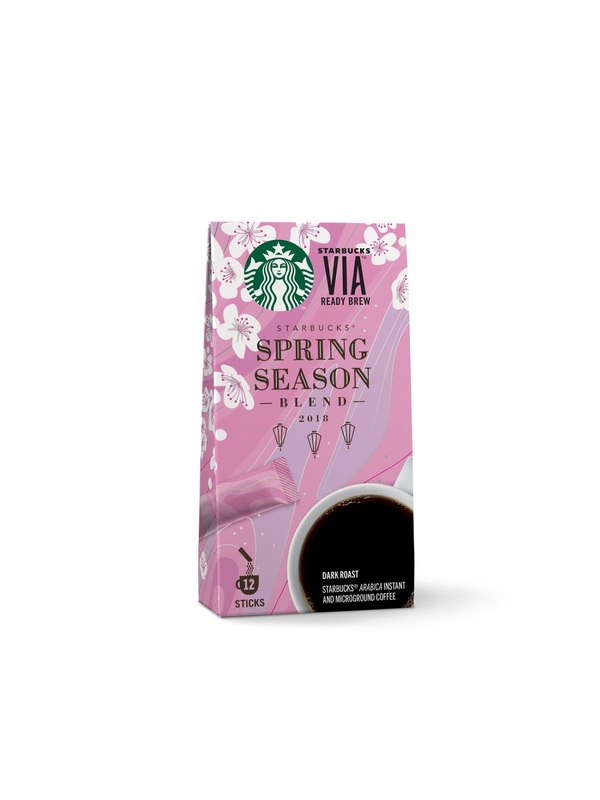 Starbucks® Spring Season Blend features the same coffee with the same roast profile as Starbucks® Tribute Blend®, in a beautiful spring-inspired package. 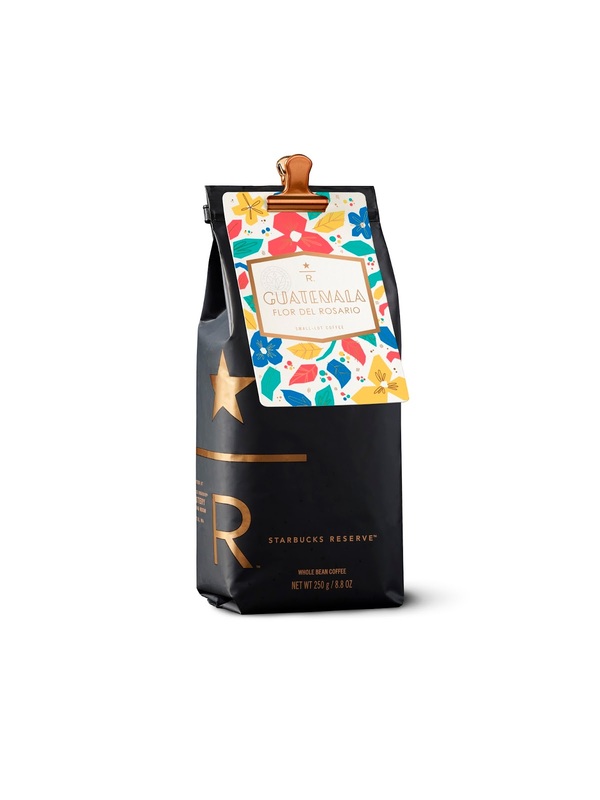 This blend is composed of four of our all-time favorite coffees: Ethiopian sun-dried beans with an exotic flourish of dark cherry; Aged Sumatra, loved for its syrupy body and cedary spice notes; juicy, herbal and complex coffees from Papua New Guinea; and our Colombia coffee, bright, balanced and nutty. Doughnut filled with luscious cream and milk chocolate. 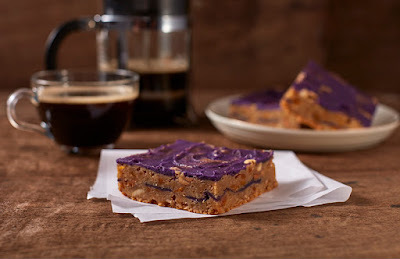 Dense and chewy butterscotch bar with mango bits and purple yam. 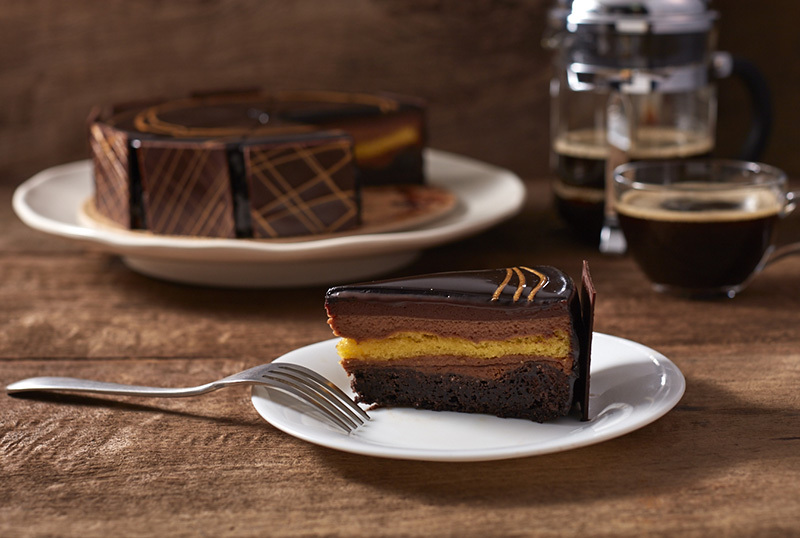 Layers of moist and chewy fudge brownie, light vanilla sponge cake, crunchy hazelnut paste and velvety milk chocolate mousse finished with dark chocolate glaze. 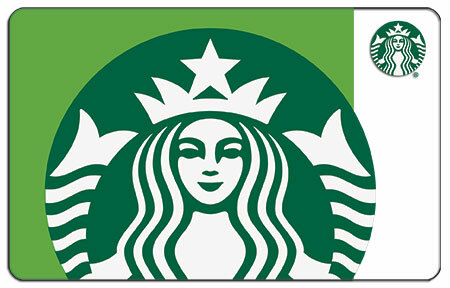 Celebrate Easter with these limited-edition Starbucks Cards. Available for an initial activation amount of ₱1,000 per card with a purchase limit of up to two (2) Easter Egg Cards per customer, per day. Available in all stores starting March 15, 2018. Perfect for the Starbucks lover in you. Available for an initial activation amount of ₱300 per card with a purchase limit of up to two (2) Spring Siren Cards per customer, per day. Available in all stores starting February 20, 2018. 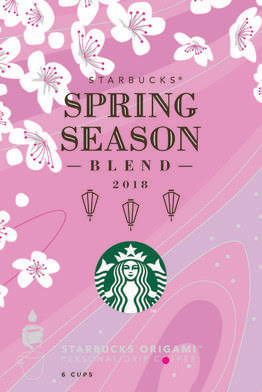 This year, Starbucks shares the excitement of the spring season with limited-edition merchandise, featuring design elements inspired by the cherry blossom night viewing tradition and the blushing cherry blossom. Launching on February 20, this captivating collection will include a selection of mugs, tumblers, water bottles and other merchandise in two design themes; a lovely pink petal design against the midnight backdrop and petal-inspired embellishments in a blushing pink blossom theme. Both collections are available for a limited time only.